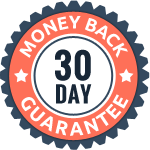 SSL certificate bestows several features including strong encryption, root encryption, unlimited server licenses, and money back guarantee, which make it effective. The question that puzzled many people is whether a single SSL certificate can be installed on multiple servers or not. The use of SSL on multiple servers is a cost effective solution for online businesses. Unlimited server licensing on SSL certificate let customers protect their primary server and secondary server along with a load balancer without requiring extra costs. However, if you have any type of SSL certificates, you can install the certificate on as many servers you want. For that, install the certificate with generated CSR on the same web server and then export the certificate along with the private key to a PKCS#12 file (archive file format for keeping cryptographic objects). In a case of non-windows based server, you have to copy the certificate and private key files. Note: The Private Key should not be revealed to anyone otherwise, the third person could access the key and certificate file. Currently, many certificate authorities offer “Unlimited Server Licenses” feature that saves hard-earned money of a business owner and gives a chance to install single SSL certificate on multiple servers. This feature also comes with UCC and wildcard certificate where you can secure multiple domains across multiple servers. 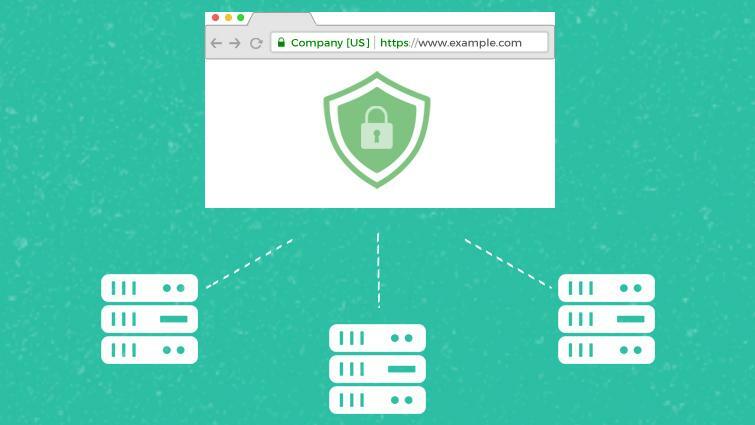 Unlimited server protection gives a simple certificate management to business owners. However, the problem with multiple server protection is the dispersal of the private key across servers. The value of that one private key is much superior because it secures more resources. If someone gets your private key of one server, a person can infiltrate the whole system. Always prefer SSL certificates from trusted authorities as people put more trust on website authenticity. 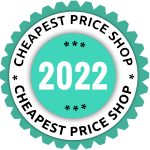 CheapSSLShop also deals with most trusted SSL certificates from renowned Certificate Authorities like Comodo, Symantec, GlobalSign, Thawte, GeoTrust, and RapidSSL.